Switch worldwide sales top 4.7 million - Splatoon 2 boom not yet accounted for. Switch worldwide sales top 4.7 million -- Splatoon 2 boom not yet accounted for. 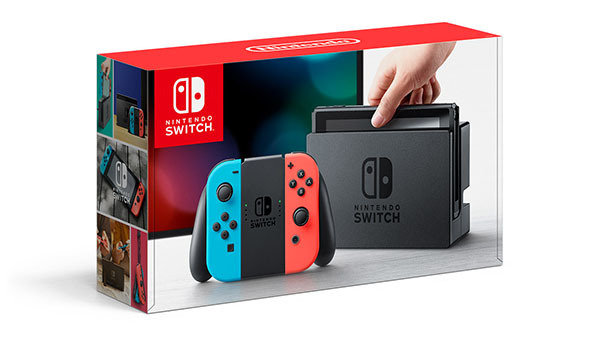 Total sales for Switch hardware have topped 4.7 million units as of June 30, Nintendo announced in its latest earnings report. Switch software has sold a total of 13.60 million units worldwide.